The long-anticipated wait for the game everyone’s been talking about is finally over! Super Smash Brothers Ultimate is finally here, and we got all the fun tidbits for you, along with the down sides to the game. 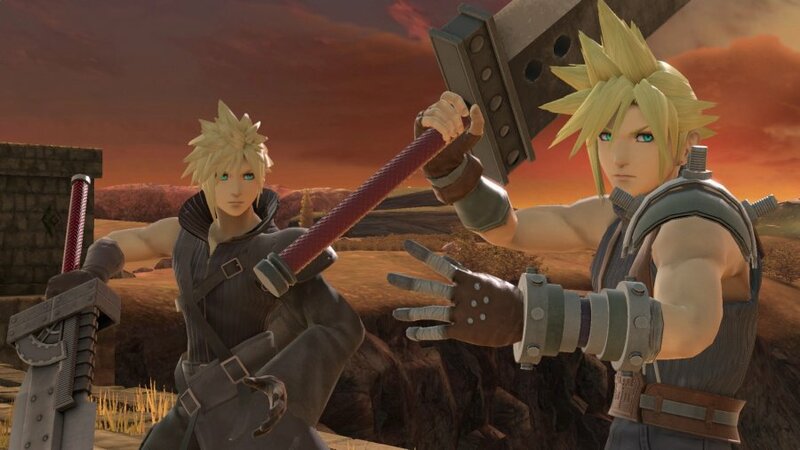 I remember back when Super Smash Brothers Ultimate was first officially announced the whole Nintendo fan was so pumped for this game! As time grew closer, and we all waited in anticipation for the game to be out, little snippets began coming out giving us glimpses and previews into the game without spoiling the game itself. Fast forward some, and now we’re here the game in hands and time to play. The day this game came out I went out personally after work and picked the game up at my local store. I couldn’t wait to get home and play the story mode/battle my boyfriend in the game. Now I love playing this game, and the upsides include a wide variety of characters from all our favorite game worlds such as: Super Mario Brothers, Fire Emblem, Kirby, and more! 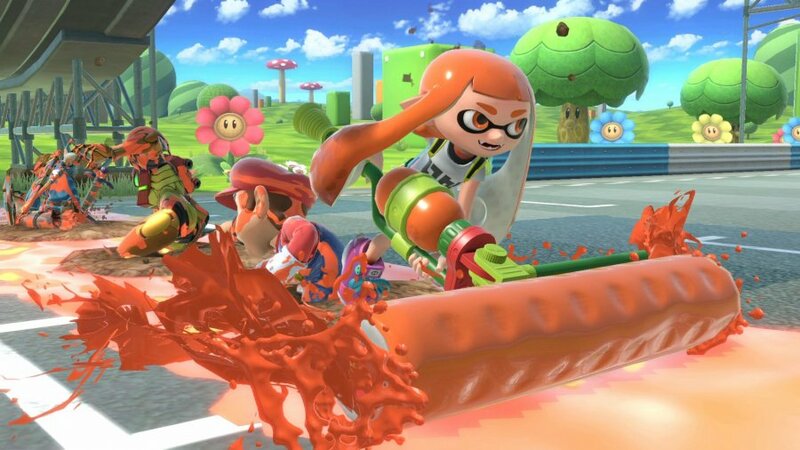 Then came the announcement of new characters from the newest games that had taken over our hearts from Nintendo such as: Inklings from Splatoon! Then there’s the return of some of our favorite classic fighters from past Smash games such as: Ice Climbers, Fox, and many more! The roster for this game is pure amazing and brings in a few new lovable characters even such as: Isabelle from Animal Crossing, Piranha Plant from Super Mario, and shadow fighters such as Daisy or Dark Pit! 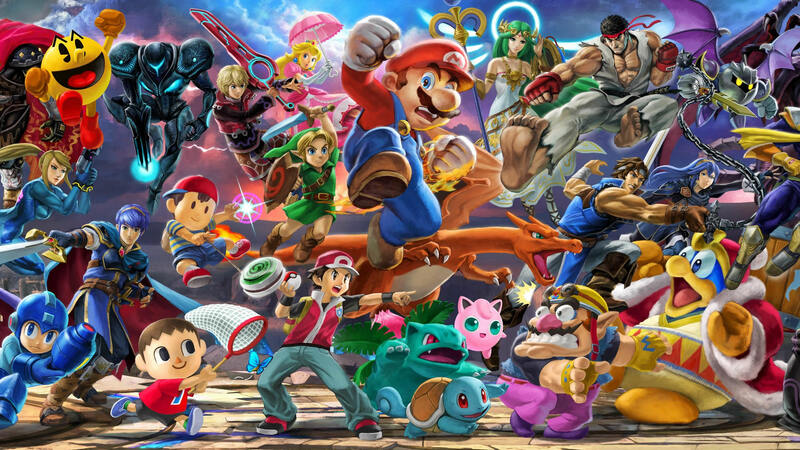 This game has a fighter for every Nintendo fan’s choosing, and with five more to come the excitement is building up even more! The next positive to this game that I want to bring up is the selection of stages and music have become even larger! We even received some new stages including the beloved “Moray Towers” from Splatoon bringing more lands to wreak havoc on with your friends while slapping each other around for the sake of a good time! In fact, there are over 100 stages to select from taking you to countries and lands both near and far in this game! This game seems to have it all from amazing characters, amazing stages, an amazing storyline and music, to the amazing graphics to go along with all of this! Though there are some downsides to any game and one major one that I’ve found comes when you are playing multiplayer! Once in online mode you can choose to smash or spectacle, if you choose to smash you then can choose quickplay or arena’s, in quick play you can choose to go solo or do co-op with a local friend which is great and ensures to bring a good time to any party! The downside comes if you choose arena mode, in which you can either join a friend’s arena or make your own for the fun! Once you are inside the arena you choose your character and set up, but you can only play one player inside arena there is no option for local or online co-op in arena mode. This is a downfall as if you have two people together and then want to play with online friends you must take turns battling because there is no other option right now. Will this be fixed in the future? It’s hard to say, but I know that I sure hope so. Wide roster of characters and stages, wide selection of music, great graphics, and makes fun for most parties! 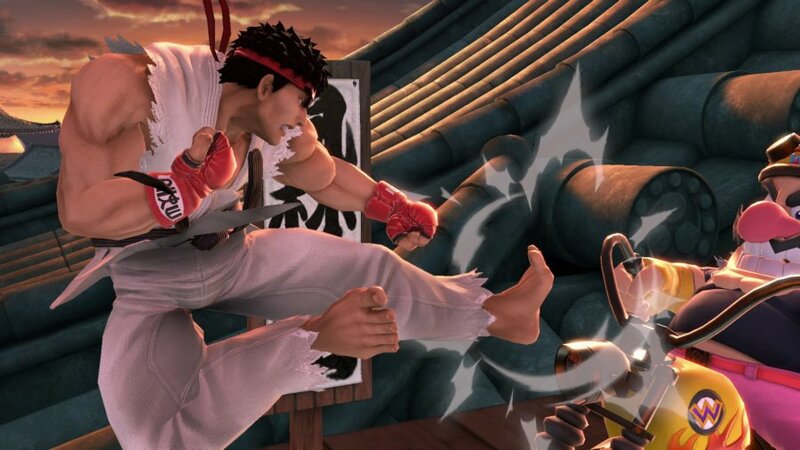 - Five new fighters are still to come but must be paid for via DLC and only one has been officially announced so far! I've been playing this so much since release that I'm starting to feel bad for neglecting my other Switch games. @GeekyGamerZack same I feel like Splatoon feels neglected now. Dx I played some Overcooked on stream tonight with gamergy tho! Smash is amazing though, love so many characters move sets already. World of light is really fun too! I've even set up a few placeholders for potential DLC costumes, specifically Akira (Virtua Fighter), Knuckles (Sonic the Hedgehog), Hunter (Monster Hunter), Proto Man (Mega Man) and Tails (Sonic the Hedgehog), as well as a placeholder for Rex (Xenoblade Chronicles 2). I've gotten especially creative with some of my Mii Fighters, as well, such as using the Builder Mario costume to create Foreman Spike from Wrecking Crew, and I also used the Fox costume (minus the hat) to create James McCloud in his F-Zero portrayal. Even Squigley and Squilma (from Squigley no Densetsu) make an appearance! This review is now live! Excellent review @UnrealGamerGirl you rock! You go girl! We need to play Smash Bros. Ultimate sometime with @Aqua Cherry Blossom and @Amufungal! @GeekyGamerZach I wonder if we could make mii fighters of Callie and Marie or Pearl and Marina haha Gamergy is so pumped for Rex to be in even as a mii fighter! @Reanfan Thank you! I was nervous as this was my first official review o.o ! I'll send you my friend code this weekend. 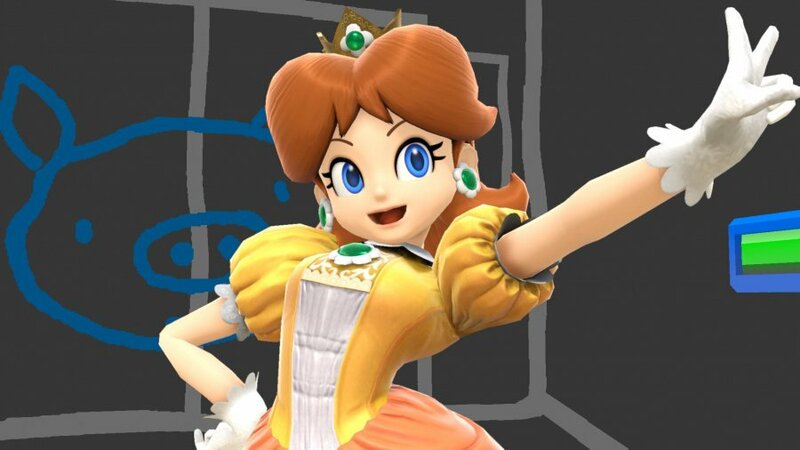 @unrealgamergirl Who's your favorite character in Smash? I'd say mine is Shulk-Time. @Reanfan @unrealgamergirl Someone should petition Nintendo to add Squika as a DLC fighter! Oh, and there should totes be a Heartful-Ghostless Mii Fighter costume! @GeekyGamerZach that could be interesting! This sounds like a smashing brawler! Excellent review @unrealgamergirl! @unrealgamergirl Your review has been a #SmashingSuccess! What a Krazy good review @unrealgamergirl! @unrealgamergirl Someone's popular around here! @UnrealGamerGirl Way to go! Your review is now one of our top 20 most commented on reviews! You rock! @Towafan7 Yay! I feel honored, thank you!